Well don’t give up hope! There is a solution to your problem! Saline Tattoo Lightening/Removal is here at Altered Aesthetics. WHAT IS SALINE TATTOO REMOVAL? Saline Tattoo Removal/Lightening is a specialized, all-natural saline solution. 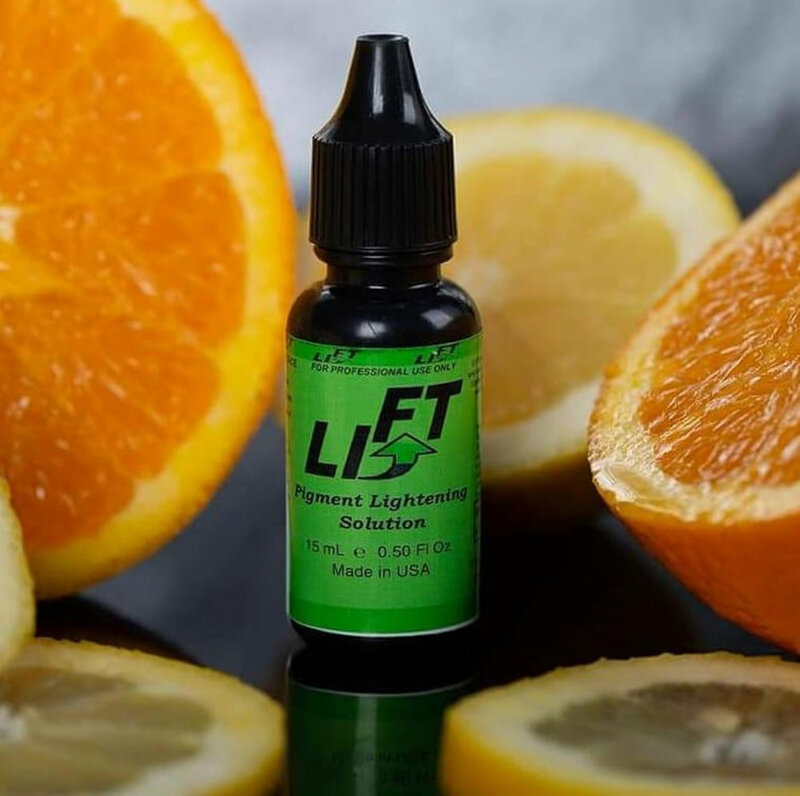 At Altered Aesthetics we use LI-FT by Li pigments, which is a solution that is implanted over your existing permanent makeup or small tattoo via a tattoo machine of hand-tool. LI-FT is a pigment lightening solution formulated for cosmetic tattoos on the face and for areas of body art to lighten tattoos. 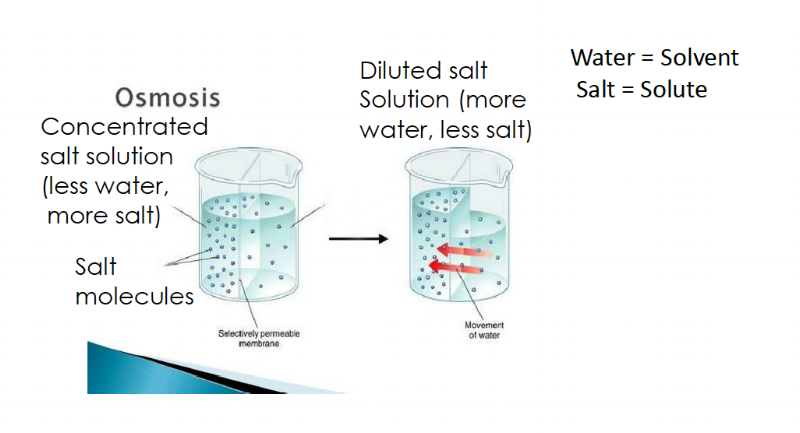 By introducing a high concentration of salt water into the dermis where the pigment is, creates the process of Osmosis. Water in the cells beneath the pigment contain lower amounts of salt and water, which means they will rise to area containing the higher concentration of salt, which is called Equalization. Equalization forces the pigment from the dermal layer up to the epidermis by Osmotic pressure. The pigment is slowly pulled to the surface of the skin and heals into a scab. When the scab falls off, that pigment falls off with it, leaving a lightened tattoo. SO... HOW IS THIS DIFFERENT THAN LASER? Laser tattoo removal works by an entirely different mechanism. A laser is just an intense beam of monochromatic light. When we see color, we are really seeing certain wavelengths of light bouncing off the surface of an object. The rest of the wavelengths are absorbed by the object. So, each color of your tattoo will need to be targeted with the correct wavelength of laser to penetrate and break up that particular color of pigment and push it back into your body. Over time, your body's immune system will absorb the pigment and you will see the lightened tattoo. Some clients (not all) will bleed and get very red, which is normal for some. Some clients will bleed a lot, some will bleed less. Some clients will get super red, some do not. Some clients swell, some do not. If at any time the skin breaks down or seems to fragile, the procedure will be stopped. Aftercare is VERY important to the success of saline removal. You WILL Scab. This is part of the process. Do not help the scabs fall off, let them fall off naturally. The area can stay pink or discolored for several weeks as the area heals. There may be some clients that experience the skin always being slightly discolored. When a laser is used for removal, all of the removed ink is absorbed into the body but with saline removal, most of the ink is lifted up through the surface of the skin. Now who really wants all that old bag pigment back in your body? Each Laser machine only emits certain wavelengths of light, which means that certain machines can only break up certain colors of ink. Laser is also unable to remove white because when an object appears white, it is reflecting the entire spectrum of visible wavelengths of light and not absorbing light. This means you cannot target it with a laser. Saline removal is color-agnostic, which means it works on ALL colors of pigment. When utilizing Saline Removal, your brow hair will remain intact. Laser tattoo removal will remove the hair on your brows and it may or may not ever grow back. In short, Saline Tattoo Removal/Lightening offers a less invasive method of removing unwanted cosmetic tattoos and body tattoos. A week of scabbing is definitely better than a lifetime of looking at something you are unhappy with.